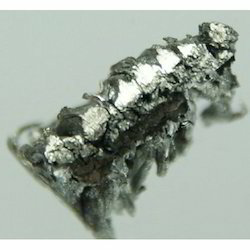 The Rare Earths Actinides and their Salts we offer are used in various industrial applications. These salts are composed of lanthanides and actinides series with purity of up to 99.999%. We process these oxides, rare earth metals and actinide compounds as per the industrial standards and specifications. These are packed in attractive sterilized packages on different quantities. Our reputed entity is engaged in supplying Hafnium. Rare Earth Metals are a set of seventeen chemical elements in the periodic table, specifically the fifteen lanthanide plus scandium and yttrium. 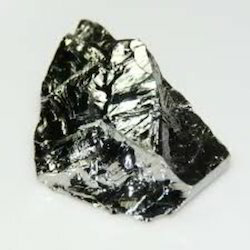 Scandium and yttrium are considered rare earth elements since they tend to occur in the same ore deposits as the lanthanide and exhibit similar chemical properties. Rare earth elements are composed of lanthanides and actinides series. We have rare earth metals, their oxides, compounds of high purity upto 99.999% in well designed attractive packs. Not separated products Rare earth oxide concentrate , Rare earth fluoride concentrate , Polishing powder. •: Cerium : Cerium carbonate , Cerium oxide.